Adrian Sutil’s manager Manfred Zimmermann has played down reports the German is in line for a return to F1 with Sahara Force India in 2013. With Nico Hulkenberg switching to Sauber next year, Force India Team Principal Dr.Vijay Mallya admitted last weekend that Adrian Sutil is an optional candidate to replace the outgoing Nico Hulkenberg. Adrian Sutil has been on the sidelines this year following his bar incident conviction of 2011. Switzerland’s 20min. 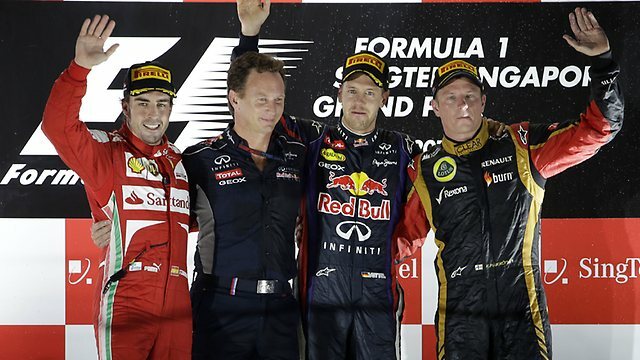 quotes admitting there are “definitely opportunities” for a return to formula one in 2013. But his manager Manfred Zimmermann is for now playing down the Force India link. “There are no concrete negotiations with Force India,” he told the German news agency DPA by telephone. Zimmermann said Sutil, 29, has several options for 2013. “I think we have legitimate hopes,” he said. “We hope the puzzle is over in the next 14 days.” Indeed, another contender for Hulkenberg’s Force India seat must be the team’s reserve driver Jules Bianchi, who is backed by Ferrari and managed by Felipe Massa’s manager, Nicolas Todt. “If a place becomes available,” the French rookie told RMC Sport, “there will be plenty of contenders. “The main objective is Force India,” admitted Bianchi.